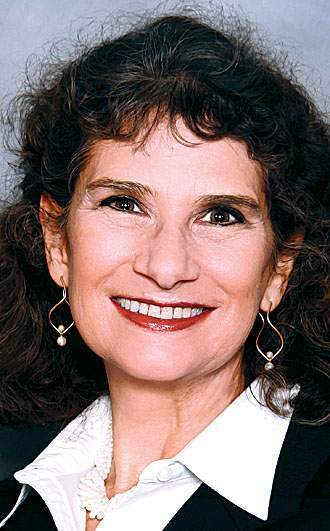 The Colorado Secretary of State’s Office on Tuesday dismissed a complaint that alleged La Plata County Treasurer Allison Aichele violated campaign finance laws. In June, it came to light that Aichele started this election cycle with a negative balance of more than $23,000 – money she later said she donated to her own campaign in 2014 but failed to report with the state. Aichele has maintained she “did not realize” she had to report personal contributions. 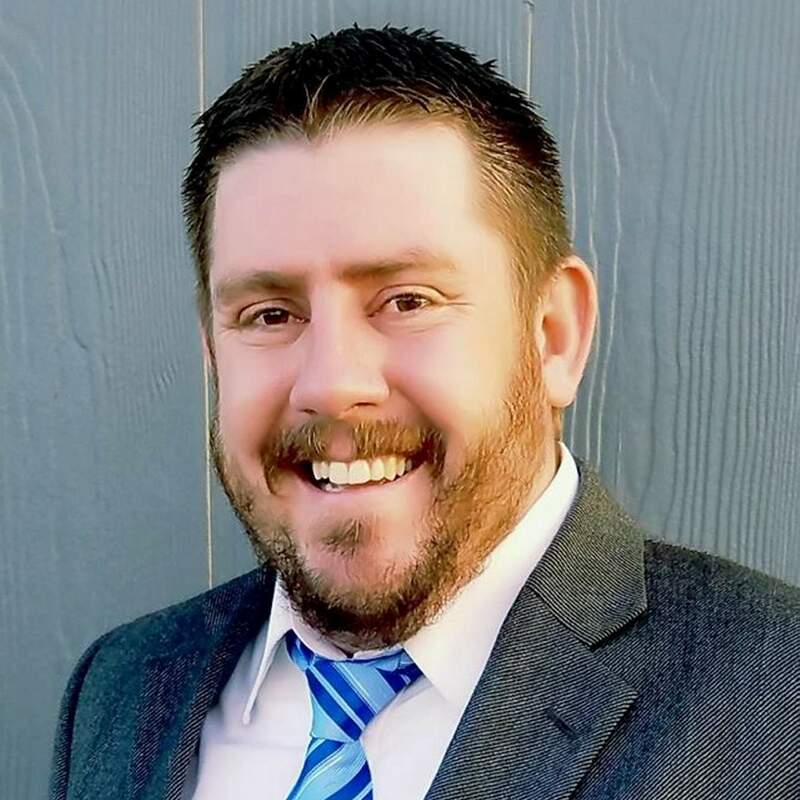 On July 31, Colton Black, a Republican challenging Aichele for the treasurer office in November, filed a complaint with the Secretary of State’s Office. He called for a complete investigation into Aichele’s campaign spending. “This type of disregard for the relevant filing rules is a disservice not just to opposing candidates but, more importantly, to the voters who have a right to transparency and to know the origin of campaign funds in a timely manner,” Black wrote. The Secretary of State’s Office on Aug. 14 found the complaint warranted further investigation, and it directed Aichele to explain her mistakes and prove there was no intentional wrongdoing. Aichele did not respond to requests for comment for this story. Black said Tuesday he was disappointed in the state’s decision. “I think that sets kind of a precedent that you can file things three years after the fact without penalty, and that’s concerning as a citizen, and it should be concerning to other voters,” he said. The state of Colorado originally had fined Aichele $66,500 for the late filings but ultimately waived the fee in July after Aichele pleaded her case that the mistakes were not intentional. The Secretary of State’s Office said Aichele failed to report 10 contributions of her own money in 2014, and failed to fix her mistake until June 5 of this year. “While Respondent (Aichele) failed to timely provide required candidate contribution information, it did provide the information as soon as it knew of the deficiency,” the Secretary of State’s Office said in its decision. Because Aichele fixed her mistake when she became aware of it and the error was the result of a misunderstanding on Aichele’s part, the Secretary of State’s Office determined her mistake was not intentional. “Therefore, the complaint is dismissed,” the Secretary of State’s Office wrote. Black said Aichele’s misfilings are a “red flag” for a person who is running to keep track of the county’s finances.